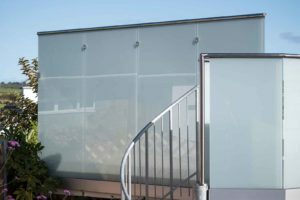 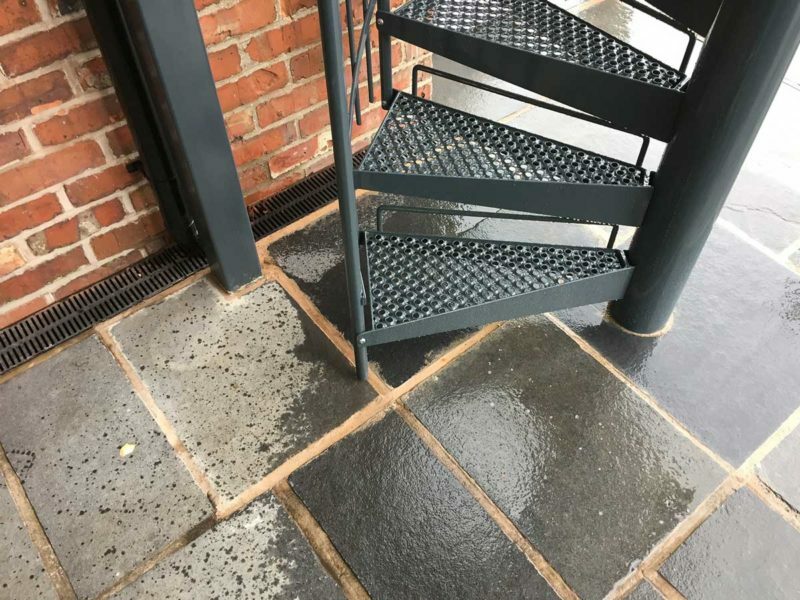 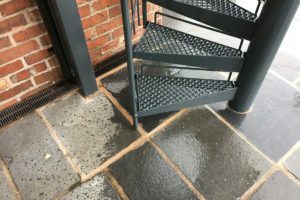 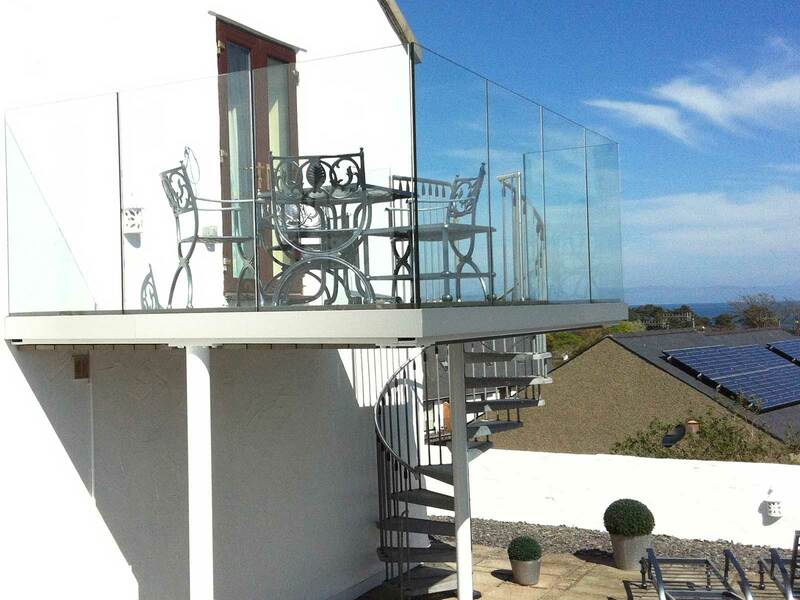 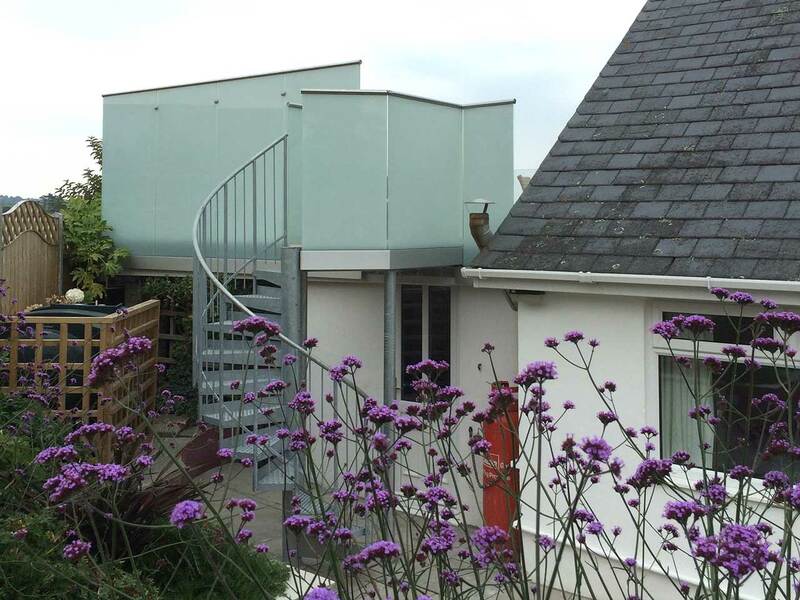 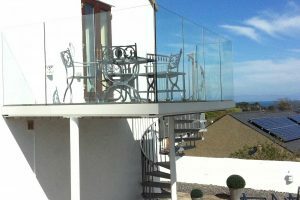 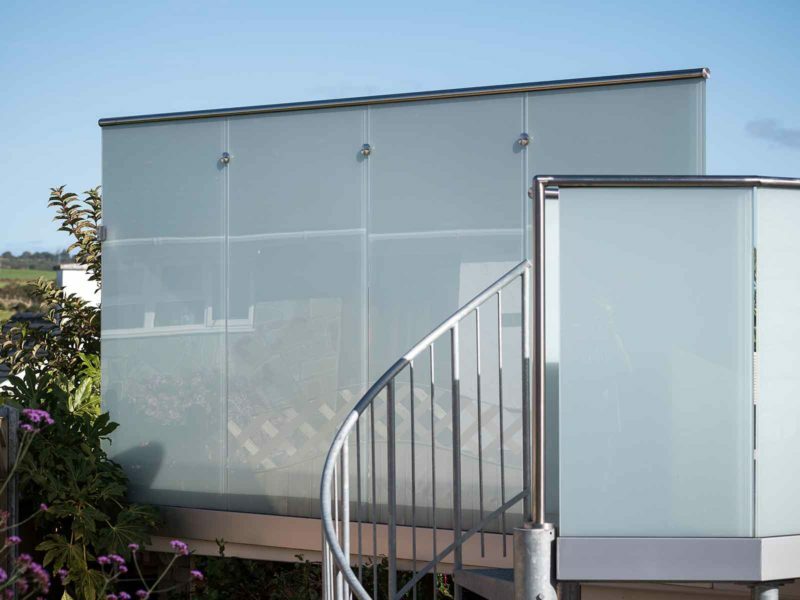 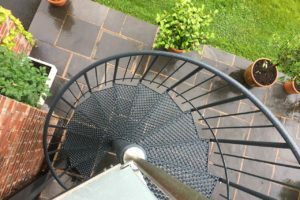 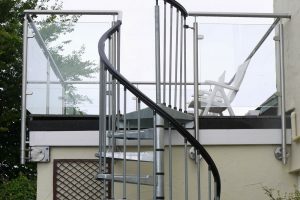 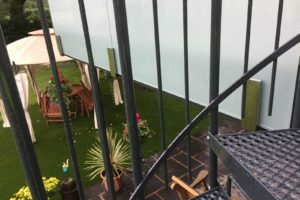 We design all Sunrock Spiral Staircases to work in harmony with your balcony. 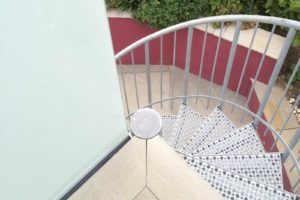 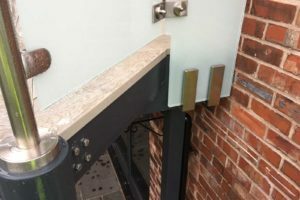 Furthermore, we can quote for a Spiral staircase as a bolt-on option for your project… you may have a surprise when you see what good value such striking architectural features can be! 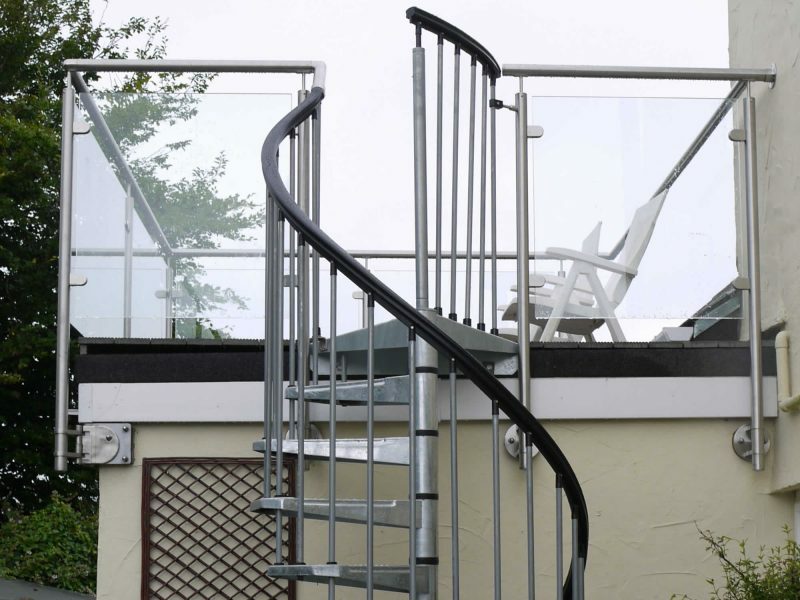 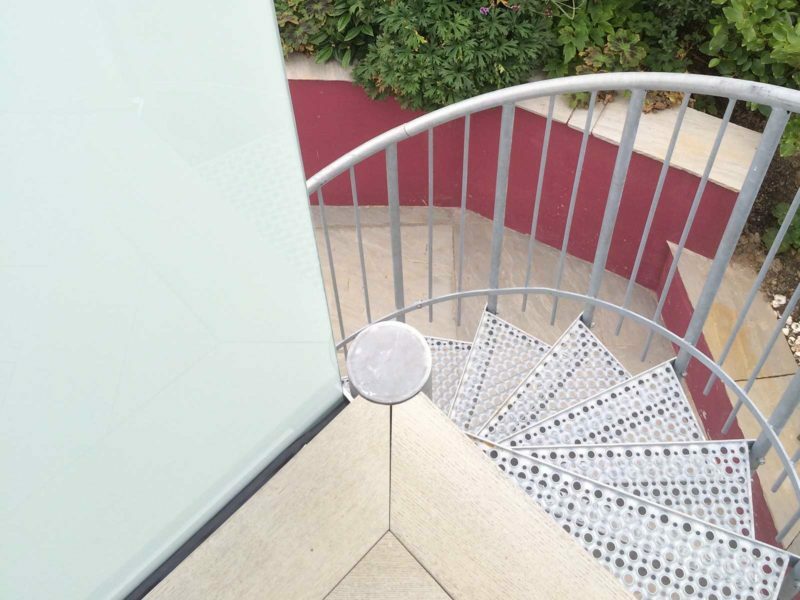 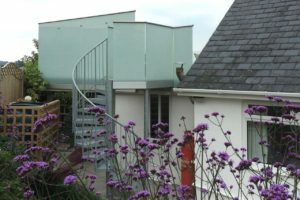 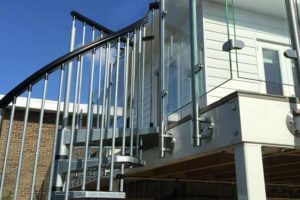 The Standard Spiral: Galvanized steel treads and spindles, UPVC handrail. 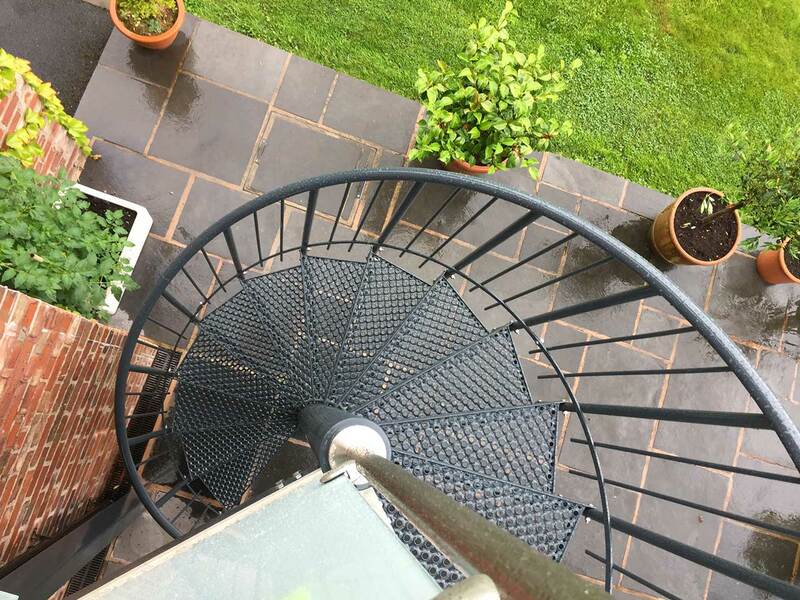 The Deluxe Spiral: Completely custom made (exit or enter wherever you want!) 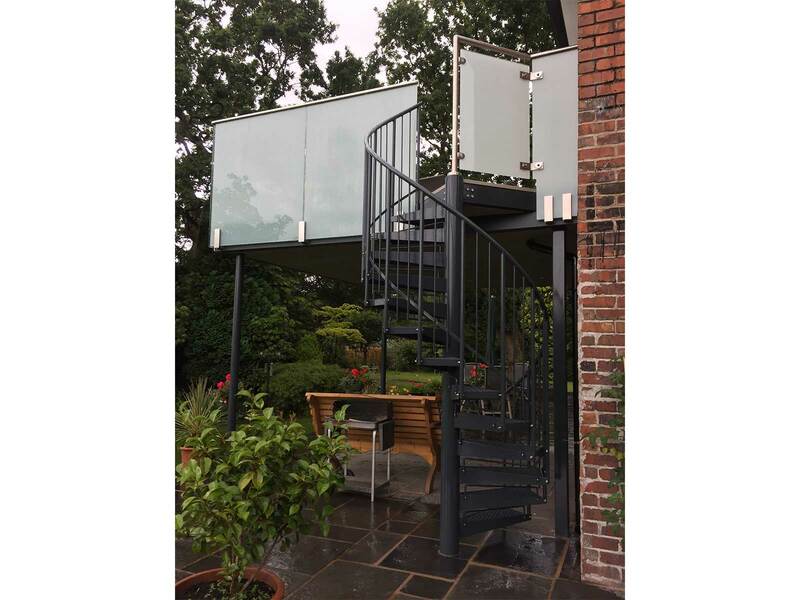 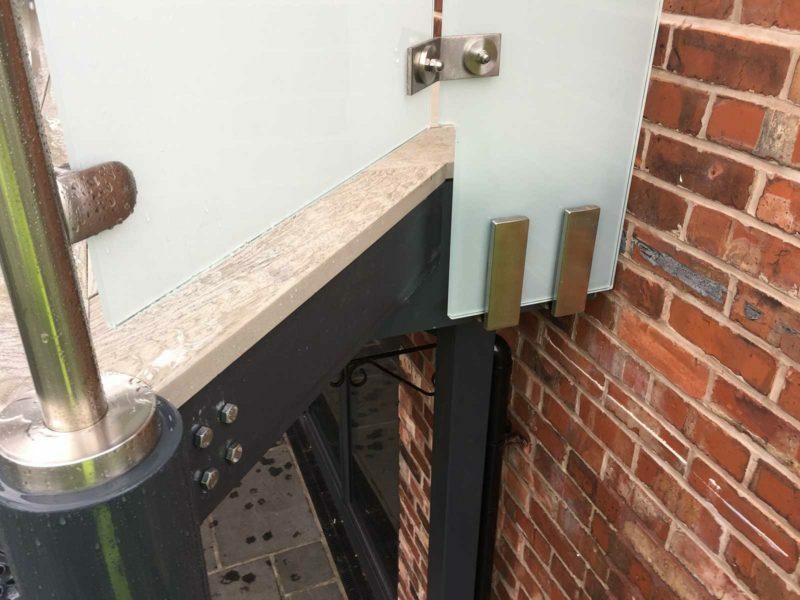 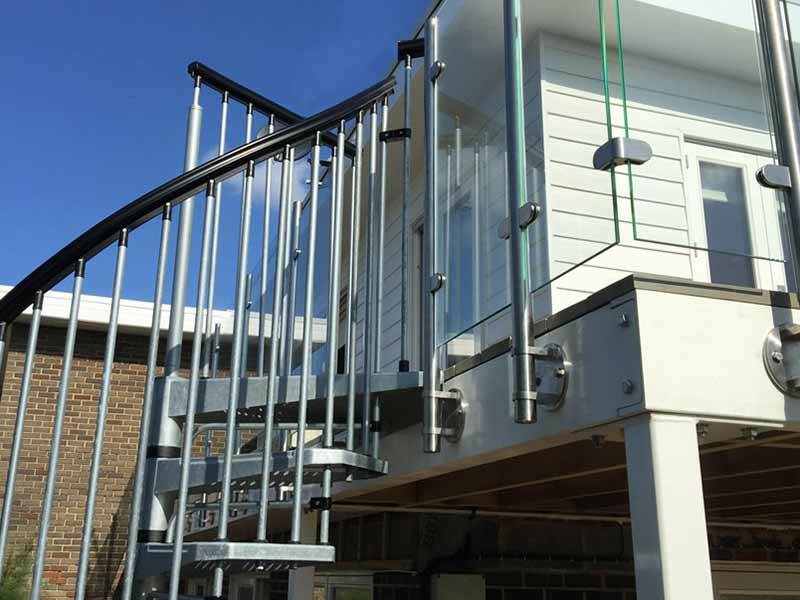 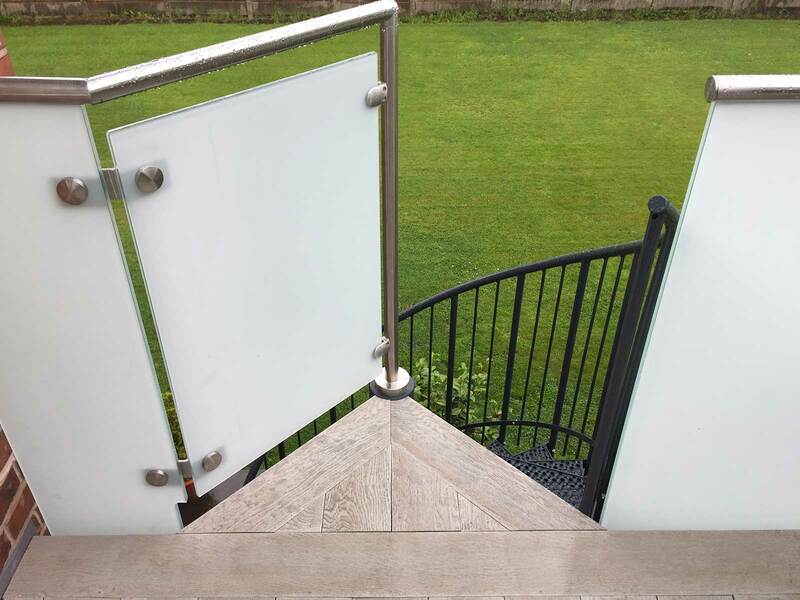 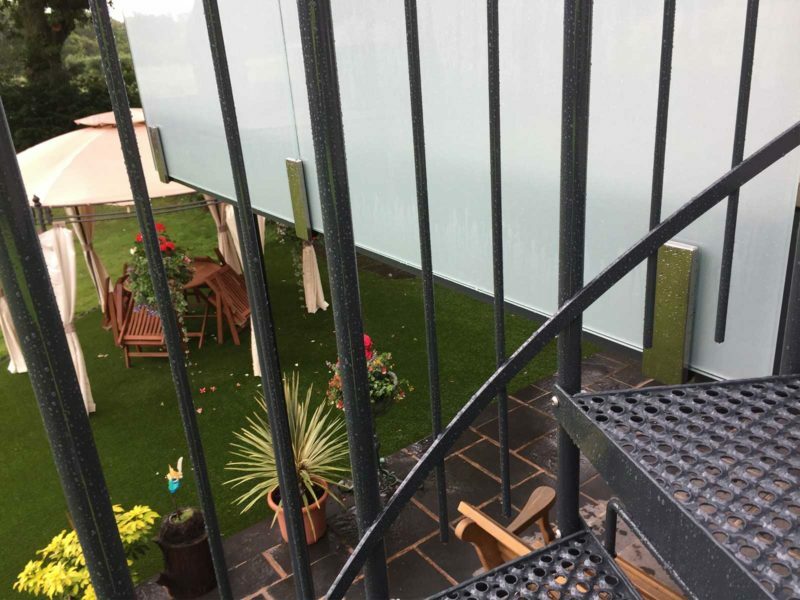 with galvanized steel treads, central spine, balustrade and handrail. 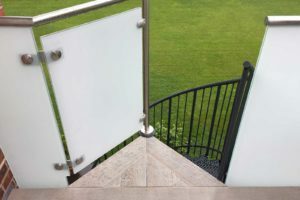 Plus options available for stringers and powder coating.